Can you share with us a little bit of your background? I grew up in Nutley, NJ and graduated from Nutley High School. I went on to receive my BA in Psychology from Kean University. I worked for a private psychiatric practice in Hackensack NJ for two years. In those two years I married my husband Joe, who is from Waldwick, and we started a family right away. 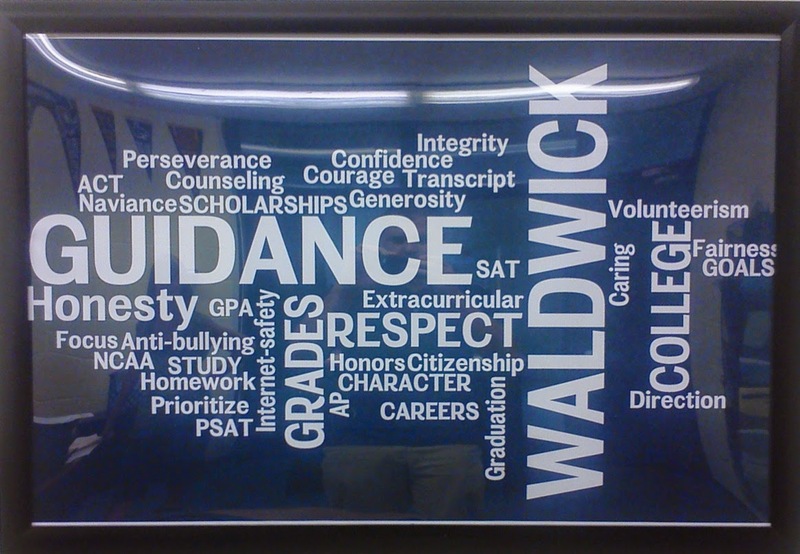 What appealed to you about Waldwick High School? I was born and raised in Palisades Park, NJ. I west to Palisades Park H.S and then onto Montclair University. I graduated with a BS in Child Psychology. Shortly after, I began working for the Bergen County Board of Social Services in Rochelle Park as a Case Manager. Five years later, I left and went to work for a sports catalog company called Genesis Direct. I was the Quality Assurance Manager for the call center, where I trained and evaluated telemarketers on customer service. We then decided to start a family. My husband and I have been married for 20 years. 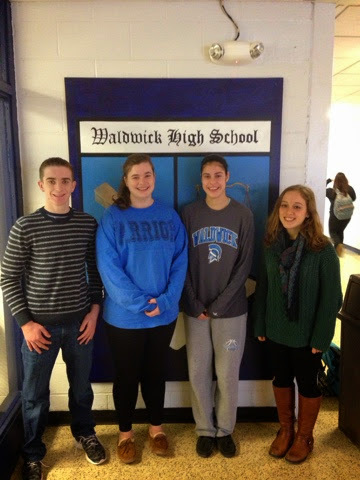 We have three boys, all of whom attend Waldwick schools. We moved to Waldwick in 2000 and are very happy to live in this great community. 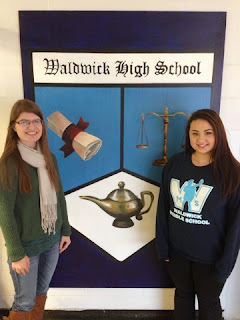 Congratulations are in order for two very talented WHS musicians. Senior, Cara Monetalla, has been accepted as a member of the New Jersey Region 1 -Symphonic Band. This is the fourth year in a row that Cara has been accepted. Cara is extremely proud that she has been part of this band for the past four years. Sophomore, Jessica Sanseverino, has been accepted as a member of New Jersey Region 1 - Senior Choir. Jessica has been part of junior choirs for the last two years. This was her first year trying out for the Region Chorus. Come out and support our WHS athletes! On Sunday,FEBRUARY 1st, from 8:00-10:00 am, our WHS winter athletes will be serving up some fun greeting, seating & serving a delicious breakfast at Applebee’s, Route 17 N & Ridgewood Ave in Paramus. Tickets are $10 per person. The breakfast consists of pancakes, scrambled eggs, sausage, and your choice of juice, coffee, tea or soda. Tickets are being sold by our Junior and Senior winter athletes or can be purchased by emailing Christie Pattman at christiepattman@gmail.com. Purchase your tickets now as they are sold on a first come, first serve basis. Proceeds benefit the WHS Booster Club, which supports all sports teams at WHS. Bring your family & friends and support our athletes while they serve you a great meal! 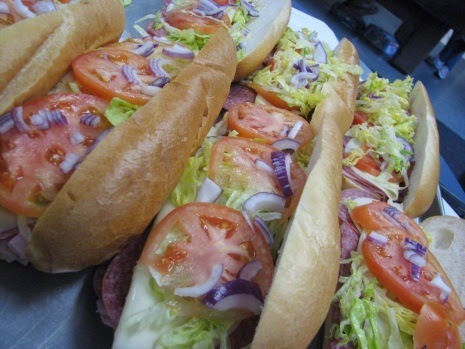 Super Bowl Hoagies for Sale! The Waldwick High School Band is selling Italian hoagies for $8 each - that's a 10-inch roll with ham/salami/provolone/lettuce/tomato, delivered to your door on Super Bowl Sunday (in Waldwick). It's a great fundraiser, and they are delicious! Please support the band & order hoagies - they can be purchased from any band student, or contact WaldwickMusicParents@gmail.com or (201) 251-8579. Please order by January 27. Great day of learning and sharing at EdCamp Waldwick! Thanks to all the presenters and the Professional Development Committee for putting together an amazing day! Thank you to the NHS members that helped out today with setup, music, pictures, popcorn, cleanup and directions. Next week, the counselors will be providing 9th, 10th, and 11th grade students with a 2015/2016 Course Selection Sheet for next year’s schedules. The students must complete these sheets which include the parent’s review/signature and return back to their classroom teachers within two days of receipt of the forms. 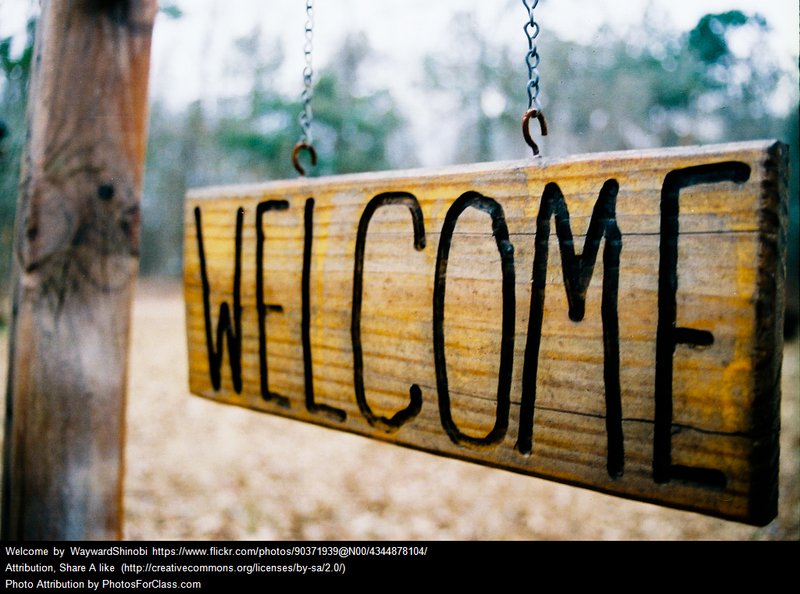 Tuesday, January 13th – Forms to be provided to the 9th graders. The forms are due back by Jan. 15 (Thursday) to their English teachers. Wednesday, January 14th- Forms to be provided to the 10th graders. The forms are due back by Jan. 16th (Friday) to their English teachers. Thursday, January 15th- Forms to be provided to the 11th graders. The forms are due back by Jan. 19th (Monday) to their English teachers.